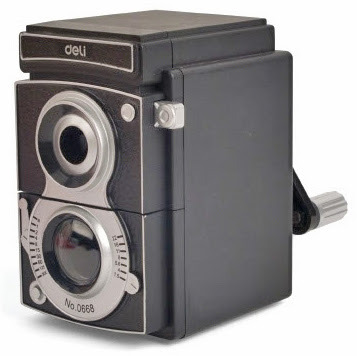 That's right, this is a pencil sharpener shaped like a retro twin-lens reflex camera. I'm very sure that many camera collectors would love to have one of this! KIKKERLAND in New York, has a lot of original fun loving designs. 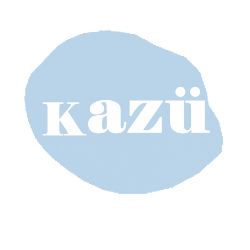 Check their website and online shop, you might find something you like.